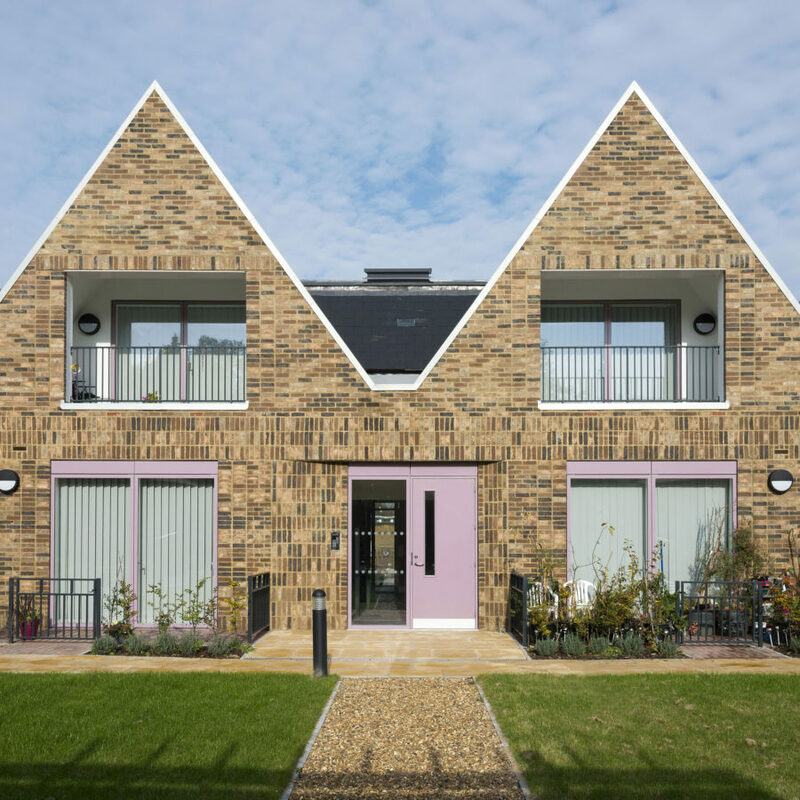 At Thrale Almshouses, bptw partnership created a modern design which reflects the historic typology and social significance of almshouses and provides all residents with high quality contemporary living. 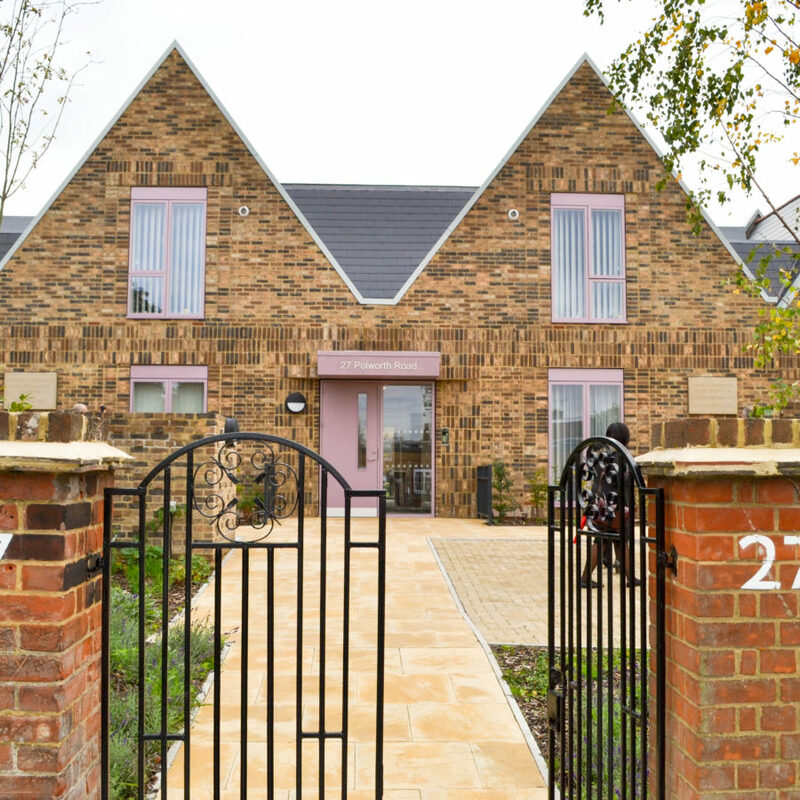 Using innovative design, the scheme has created a modern, safe and ever flexible environment for women over 60. 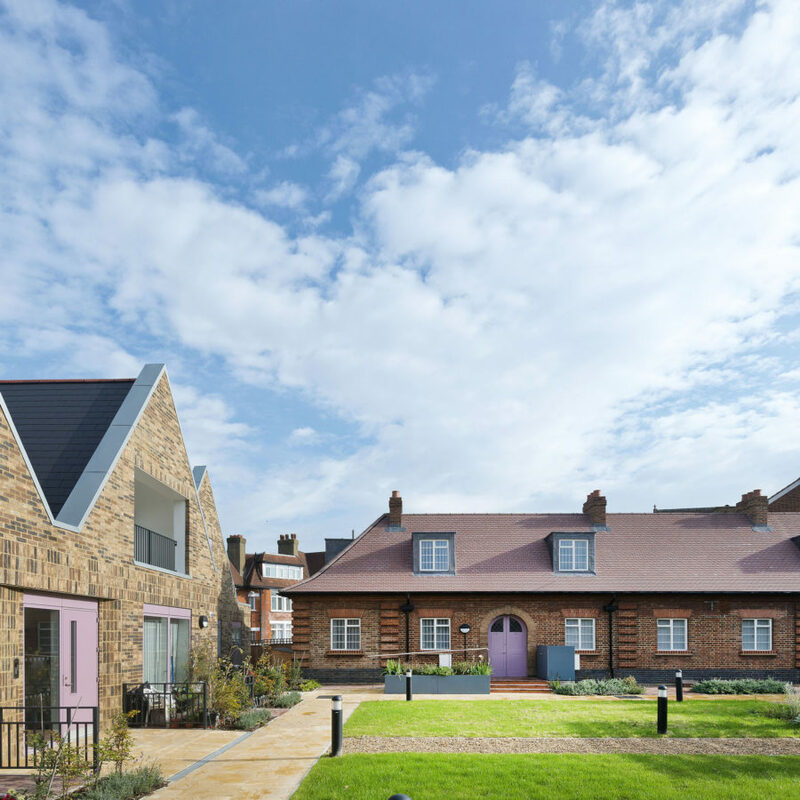 Providing a soft, tactile setting the design balances the importance of conserving such significant buildings against the extent to which they needed repairing to meet modern standards. 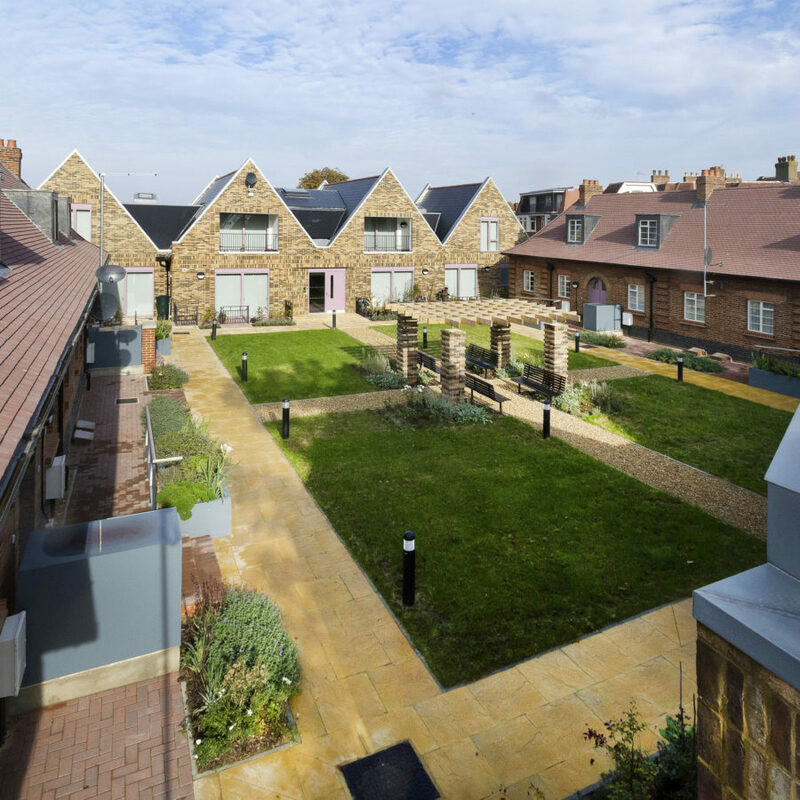 This development heralds the evolution of the almshouses, offering an improved quality of life for residents and ensures that the buildings remain relevant into the future with both new and old coexisting beautifully. 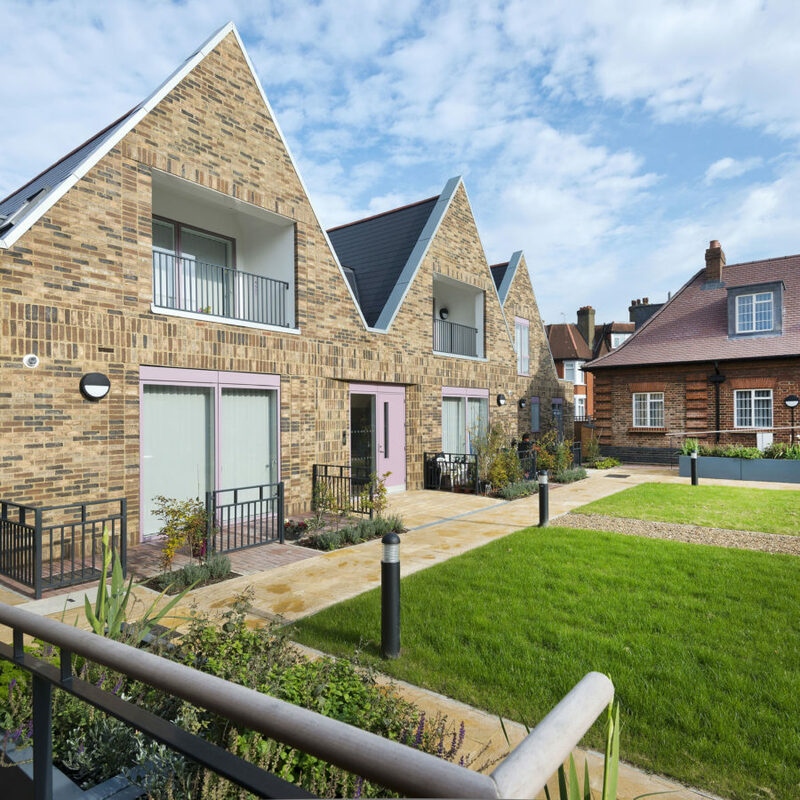 The existing homes provide an oasis of tranquillity for residents; safeguarding the sense of community that prevails amongst them.